and therefore all dates given are approximations. Starting from the 1960s, however, on the initiative of the Académie Berbère of Paris, some Berbers have begun computing the years starting from 950 BC, the approximate date of the rising into power of the first Libyan Pharaoh in Egypt, Shoshenq I, whom they identified as the first prominent Berber in history (he is recorded as being of Libyan origin). 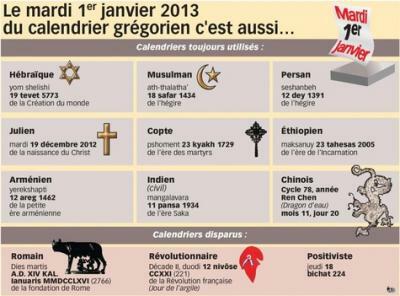 For example, the Gregorian year 2013 corresponds to the year 2963 of the Berber calendar.